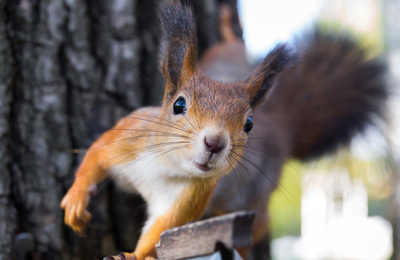 Live Animal Removal– Nuisance wildlife animals can occasionally make their way into your home. This can be very scary and you should never try to remove the animal yourself. 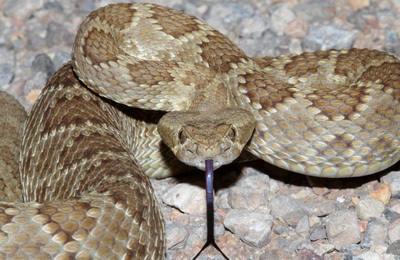 These animals can be very dangerous when they feel threatened. 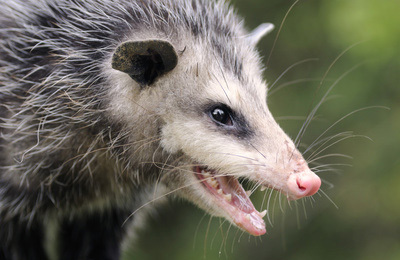 Many times, we can remove the nuisance animal on the initial service call. Trapping– Often times nuisance wildlife animals are not easy to locate. They can hide in the voids of your home and go unnoticed. 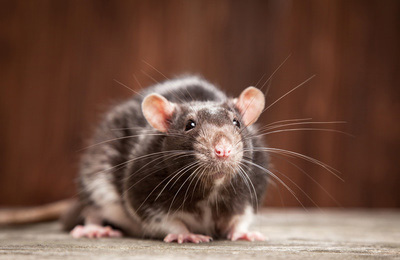 Our animal investigators are experienced in locating these animals and formulating a plan that works to fit your specific needs for quick removal. In addition to removal, CritterOUT specializes in repairing damaged areas and preventing animals from returning. We keep animals out once and for all! 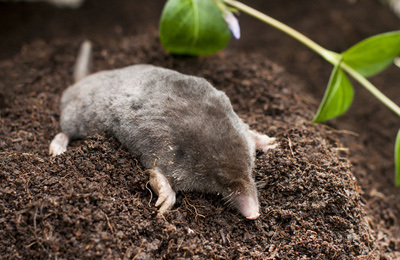 Dead animal removal– A dead animal usually causes a very bad odor in the home. 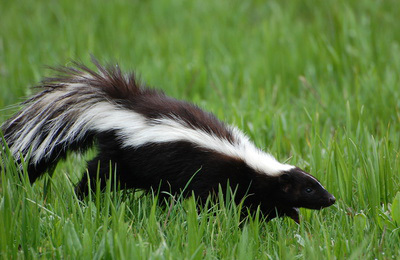 These stinky carcasses can cause health risks, potentially making your family and pets sick. We remove all dead wildlife animals, including deer. We also offer sanitizing and deodorizing services. 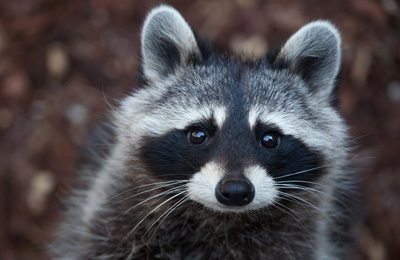 24 Hour Emergency service– We are available around the clock to take care of any wildlife situation you need handled. Call us for immediate assistance. Animal waste and Clean up– Our professionals can clean up and sanitize all animal feces. Every job includes a complete home inspection by a licensed wildlife technician. Your property will be thoroughly inspected for animal presence and damage. 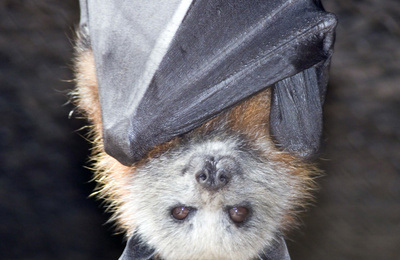 We will provide a written report of the findings and recommend animal removal services and repair information.